Reaching almost twenty thousand feet high, Mount Kilimanjaro is the tallest point in Africa. 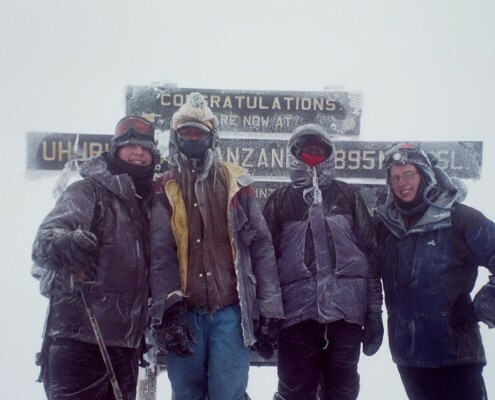 In Swahili, Kilimanjaro is translated as the “Mountain of Greatness.” In 2000, my brother and I decided to climb this great mountain. We spent months preparing including understanding what we would need to summit, designing our approach, getting the right equipment and training for endurance. We then spent one week executing the plan up the mountain. Since these are the same steps required in managing any project, I decided to write a case study on Project Management best practices in the context of planning and executing our journey up the mountain.